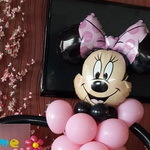 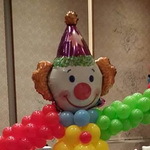 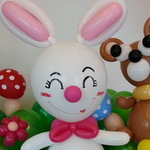 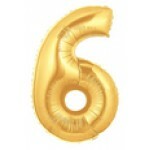 14" Inch Mini Number "6" Shape Air Fill Foil Balloon. 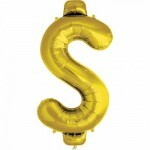 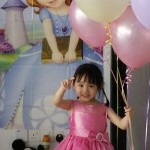 Package = 1 unit of 14” Inch Gold Color Number "6" Foil Shape Balloon. 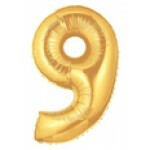 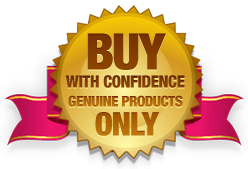 Qualatex 11 Inch Standard Dark Blue Latex Balloon - 25pcs ..
Qualatex 34 inch Grad Owl Graduation Foil Balloon Big! 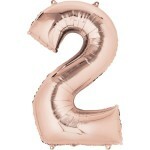 Giant Ow..
Northstar 24 Inch Birthday Burst Foil Balloon Are you..